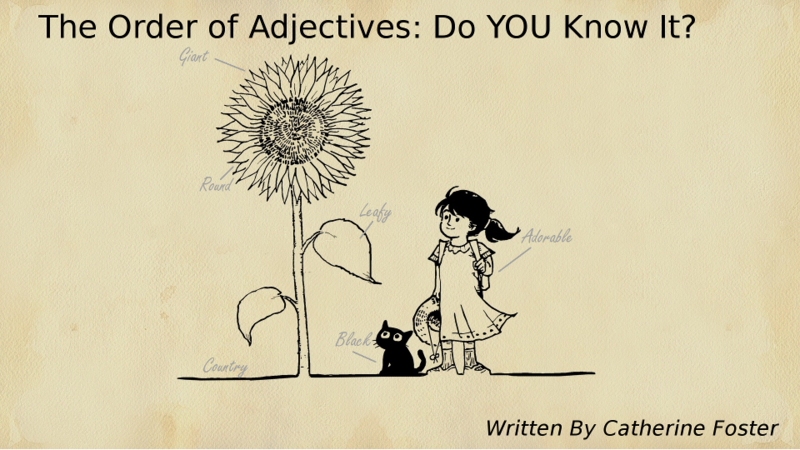 The Order of Adjectives: Do YOU Know It? “That’s a red beautiful shirt you are wearing,” your classmate might tell you. Here is where you would be stuck. What does the order matter? And how do you know where to put beautiful in relation to red? Another thing to keep in mind is that, according to the rule, you wouldn’t use more than three adjectives in a row. According to this chart, you might say that you have a blue cotton shirt, but you wouldn’t say that you have a leather purple coat. Going up the chart always works, but if you go backwards, it immediately sends of klaxons of wrongness in the brain. In The Elements of Eloquence: How to Turn the Perfect English Phrase, author Mark Forsyth discusses both this rule at length and also uncovers more idiosyncrasies about the English language, such as the “I before E except after C rule,” which is commonly taught to children to help them remember how to spell, but for which there are only 44 words that follow the rule as opposed to 923 exceptions. These rules and their exceptions make us one of the most fascinating languages on the planet, but also the most maddening. Even for native speakers, you may not know why you know what you know, and it’s never too late to stop learning about our beloved language. Keep reading and editing and from those of us at The LetterWorks have a happy New Year! As the winter solstice approaches and the nights lengthen to their darkest and most forbidding, I am inclined to go dormant along with the trees and squirrels. 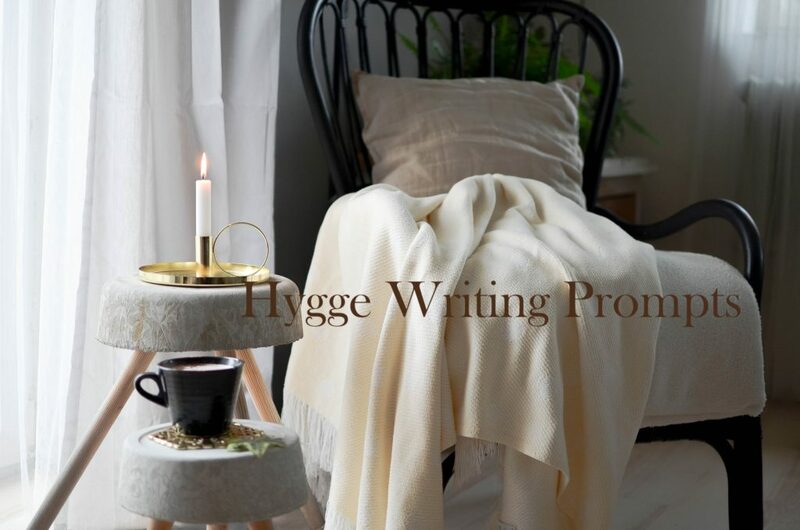 The Danish concept of Hygge (hoo-ge) has a way of embracing that desire to bring things down a notch, while remaining pleasantly productive throughout those dreary days of winter. It’s all about connecting with nature, friends, and all that nurtures the soul in the colder months. Here are four writing prompts inspired by this way of living that just might help you find joy in the beautiful coziness of our shortest days. A winter walk can be inspiring. When temperatures drop, our human instinct tells us to stay as comfortable as possible at all times… which generally means we collectively become homebodies if we weren’t already. Less time outdoors means less daylight and vitamin D, which means lowered seratonin production, which encourages scroogey attitudes. 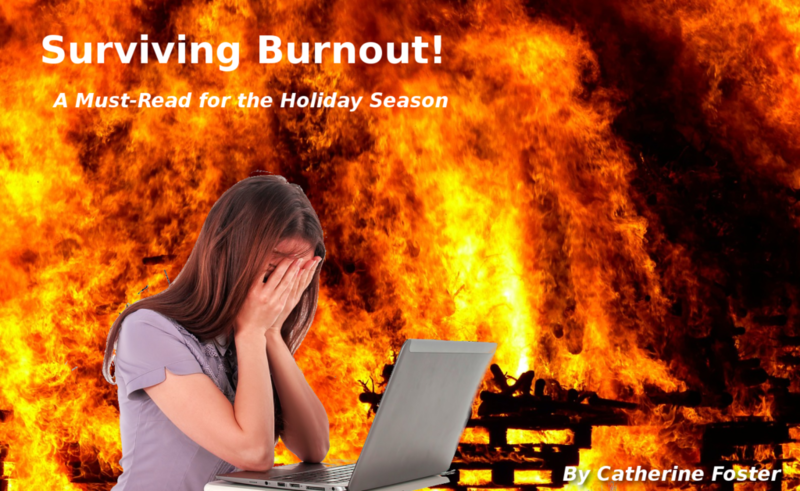 Don’t let it affect your writing mojo! Bundle up and head outside. Notice the changes of the plants in your area. Is it peacefully silent in your neck of the woods? Or busier than ever on your street with the impending holidays? Notice everything. Take notes. When you get someplace you can really write, flesh out vignettes of the places you went and the scenes that were most interesting. Was it that one tree stubbornly insisting on autumn with one vibrant leaf still clinging to a twig? Was it the stressed-out convo overheard? An act of kindness observed? Post your experience here or on our Facebook page! Hot drinks warm you up from the inside out and just feel right at this time of year. Prepare an assortment of hot drinks and some nibbles. Something familiar is nice, but be sure to include something you’ve never tasted before. Find a comfortable place to sip and write without distraction. Describe each tea, cocoa, or even soup, in detail. Finding the right words to accurately represent the complexity of flavor is the challenge! If it’s a hot toddy, how does the alcohol affect your senses? Include any memories that pop up in association with each concoction. This exercise is almost meditative as you learn to slowly savor each sip and decipher the language of your palate. 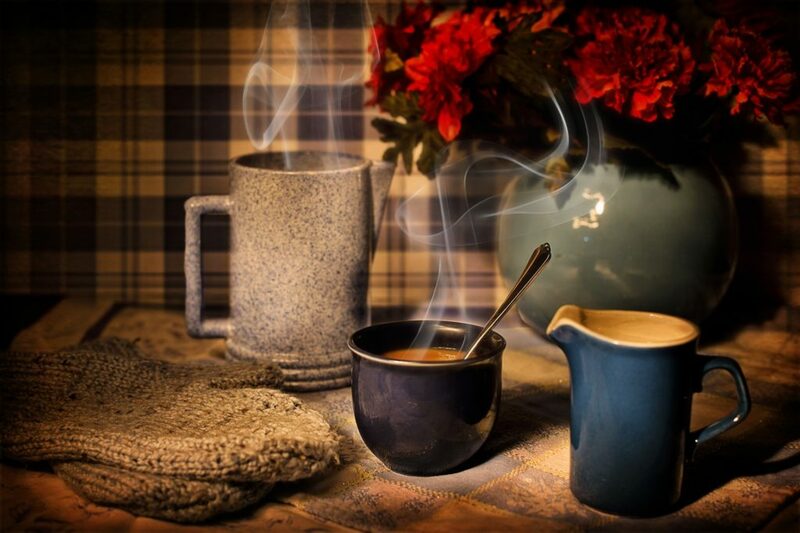 One critical element of Hygge is self-care; understanding the need for kindness to ourselves. 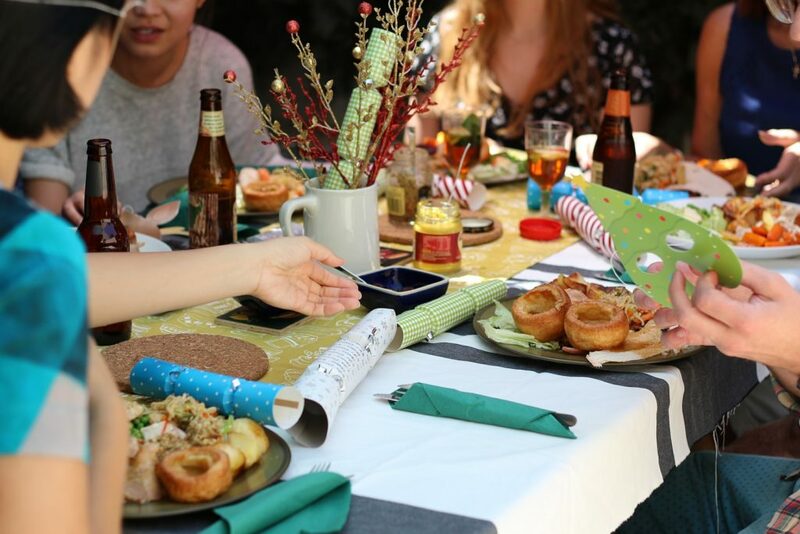 While many here are already paring back their meals in penance for the holiday feasting, the Danes embrace all that brings comfort and joy, especially friends and good food. Gather some of your favorite people, prepare some of your favorite foods, and play some of these improv games. Thinking on your feet and collaborative storytelling encourage you to think outside the box in ways staring at a blank page just doesn’t. One Word — Sit in a circle and tell a story together. If you’ve ever played “Fortunately but Unfortunately,” this is similar, but as you go around the circle each person contributes only the next single word to the sentence/story. Don’t overthink! Just say whatever pops out. The result is hilarious fun. Telestrations — This is a game that can be purchased, or done simply with paper and pencils for the group. The first person writes a sentence, then folds the paper so that the sentence is covered, and passed to the left. The next person peeks at the sentence and illustrates it. If you are a horrible artist, no worries! It just makes the next part more fun. Fold that paper the other way, so your art AND the sentence are hidden, and pass it to the left. Now look at ONLY the illustration, and write a sentence to describe what you see. Repeat this process, passing the papers until you get your original paper back. Sharing and laughing together by firelight feeds the soul, and the whole shenanigan improves creativity. Yes and No… with a twist– This message will self-destruct after you finish this page. Well, maybe not, but the game can really only be played once with any particular group of friends. Tell your friends it will be a storytelling game, where half of you will be creating a story, and they have to guess what it is asking only questions with yes and no answers; then send half the group out of the room. The remaining half is told that they are actually NOT going to create the story, the guessers are. For every question that starts with a consonant will be a yes answer, vowels will be a no. When the other half returns, the incognito collaboration begins. Hygge culture thrives by candlelight. 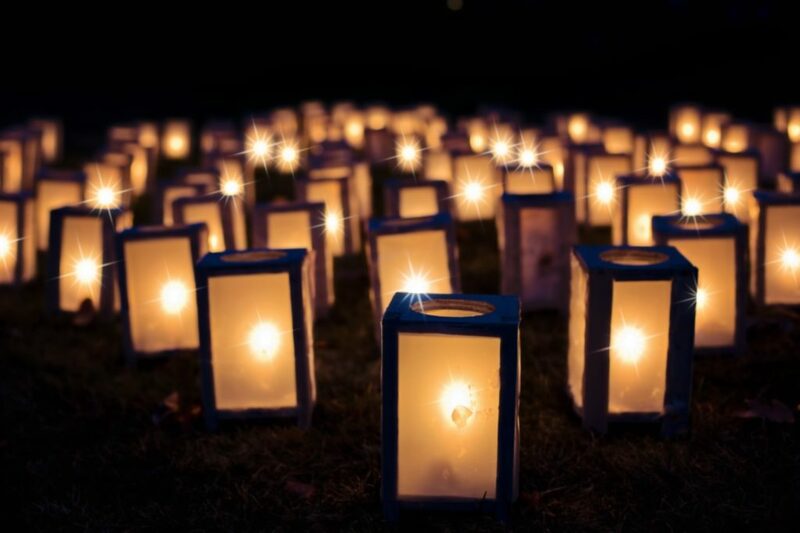 So light a candle, find a cozy fireplace, and contemplate those who have given light, illumination, a brightness to your world of some kind. This can be someone you know very well, a child, an artist who has inspired you, a historical or religious figure who lit a figurative fire in some way; anyone who has been a luminary to you personally. Write a quick character sketch based on that person. What have been their biggest challenges and how did they overcome them? 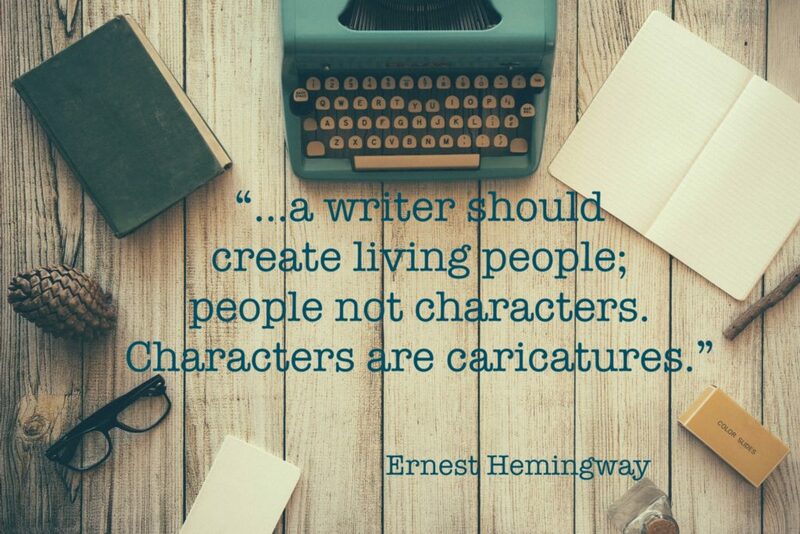 Write their biography from your limited perspective. Write them a letter thanking them for their influence in your life. This can be four writing opportunities in one if you let it. 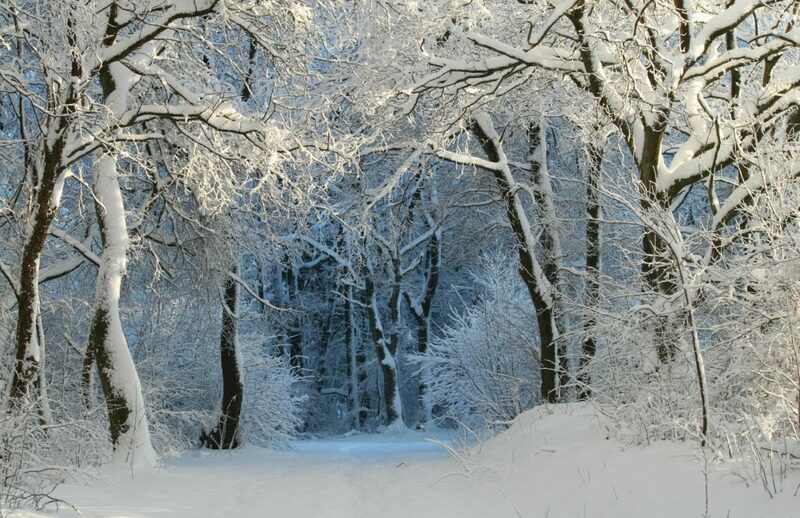 Snuggle into the rhythms of winter. Writing practice can include creative collaborations and silent contemplations. Be kind to yourself, embrace friends and comforting traditions. And keep writing. We’re all painfully aware of the inexhaustible barrage of social and political commentary these days, thanks to the 24-hour news cycle and social media buzzing like starved flies around a cesspool of absurd political chaos and indefensible partisan posturing. Sometimes you just want to get away from it all and write about gumdrop fairies and unicorns dancing on rainbows, and while that’s perfectly fine, that’s not the objective here today. You may ask yourself, “why bother?” If social or political writing consisted solely of punditry and opinion pieces, I’d be right there with you. Unless you are bringing something completely revolutionary to the table, pursuing straight commentary at this point will all but guarantee you’ll be lost in the shuffle. Fiction with a political or social bent, however, allows plenty of space to say your piece and offer new angles on situations most assume have been wholly explored. A special piece of art can change the world, and the most impactful art tends to draw from the world around us. Luckily, writers have numerous methods that can stir readers’ consciousness without preaching or force-feeding a set of preconfigured ideals. We’ve all read something that feels less like a story or conversation and becomes a diatribe that strikes the wrong nerve and sets an uncomfortable tone. Once a reader reaches that point, there’s rarely any turning back. The one major exception here is satire. That said, satire is one of the most difficult genres to get right, but the payoff is by far the most rewarding. If you’ve got a satirical piece materializing, make sure you go back and re-read Jonathan Swift’s legendary “A Modest Proposal” one more time to ensure your grasp of the form is firm. Swift’s convictions are steadfast, but instead of pounding his readers over the head in an attempt to force compassion, he challenges us to reckon with a ludicrous darkness and find our own way to the message. 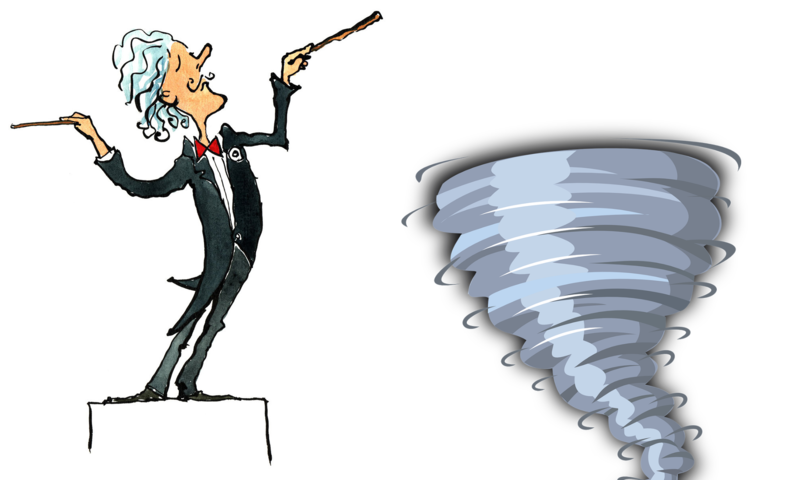 One of the biggest challenges to writing a timely commentary is that it can come with a giant expiration date, but using allegory avoids a head-on collision with overt hot topics. Like satire, allegory can be hard to pull off without irony or being too obvious, but again, you can weave a very rewarding tale with enough work and the right vision. Think of allegory as a metaphorical narrative, in which you tell the story as directly or indirectly as you like, but masking the actual details with characters, settings, and events that don’t have any clear correlation with the underlying narrative. For the most basic examples, think Aesop’s Fables. For something that goes a little deeper, try George Orwell’s Animal Farm. For a less restrictive foray, take a stab at genre fiction. I know science fiction and fantasy (SFF) have long been the poster children for escapism, often denounced as being universally unimportant or just for kids, but just in case you were unaware, people who make these sweeping judgments could not be more wrong. Several classic novels are now categorized as literary fiction, even though they are SFF: 1984, The Handmaid’s Tale, and Farenheit 451 are just the tip of the iceberg. In more recent years, “speculative fiction” has risen to prominence as a division of SFF that leans more socially conscious and forward thinking, with writers like N.K. Jemisin, Jeff Vandermeer, Nnedi Okorafor, and many others forging a strong path. With SFF, you can write direct representations of reality filtered through alien characters or situations, and while your audience will (hopefully) pick up what you’re throwing down, you won’t be stuffing it down their throats, and they’ll be all the happier for it. If this style of genre fiction simply doesn’t suit you, just extract your subject and inject it into an unexpected place. This way you have more freedom than you would within an allegory, but you still have an interesting structure to build on. If you have a raging diatribe about the current administration, shift to a setting with lower or considerably different stakes, like a family owned theme park, a corner store, underground snake wrestling club, or whatever you see fit. Whichever direction you take with your sociopolitical work, begin with a clear, original, truthful stance. Write with honesty and integrity, respect your readers’ intelligence, and don’t tell them what to think—show them what happens when characters think in certain ways. While I’m sure everyone is excited for Halloween next week, it’s never too early to start planning for all the cool writing events you’ll be attending this November! 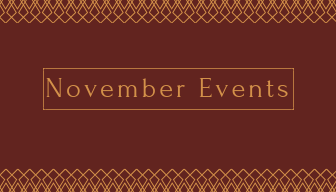 As it is officially NaNoWriMo, there will be a lot of events this month that revolve around it! Hopefully you can find the perfect event to help you reach your goal! As usual, all of these events are free to attend! Happy writing everyone! Tom VanHaaren will be at the Literati Bookstore in Ann Arbor to discuss and sign copies of his book; “The Road to Ann Arbor”! While there isn’t a lot of information on this event, it’s sure to be great! More Info through the link! This conference is jam packed with a variety of workshops and authors, all willing to teach you new skills! There are 5 workshops overall, each offering different tips and tricks about all aspects of writing! Click the link to see descriptions of the workshops, get more information and register! This lecture will certainty be interesting as Dr. David Dark will be discussing the points of post-apocalyptic novels, and how they challenge our morals. He will also be discussing Emily St. John Mandel’s ‘Station Eleven’ novel in a similar fashion! Click here to register and read more! Contrary to the title, you will not die! This is an 18+ event held at the Traverse City Library, and participants will spend the night locked in the library to try to meet their NaNoWriMo goals! An interesting event indeed! Don’t forget to register and check out more information through the link! This group has been meeting since 2000, and is filled with all sorts of writers! 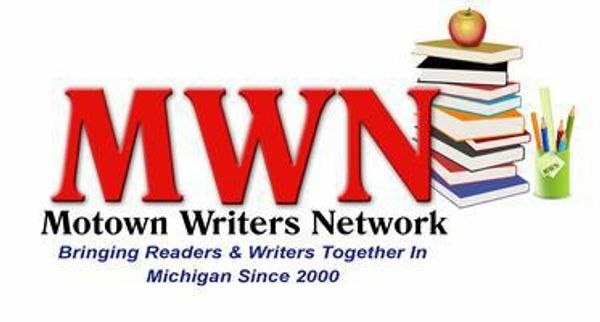 A great opportunity to network with other writers and share opinions! Click the link for more information, and to see there other meetups! This is just one of many of the NaNoWriMo Write ins that are available in Lansing, the link contains the full list, and other NaNoWriMo events that they will be hosting! Usually I try not to have any of the events in the same locations, but this event was too good to pass up! Possibly a once in a lifetime experience, David Baldacci will be at the Detroit Public Library to sign copies of his new book, ‘Long Road to Mercy’! Here’s the link to register! While this event isn’t directly linked to writing, Barbara Oakley will address how to handle procrastination, learning new material, and bad memory, all of which can cause you to put off writing! Registration and full description of the topics through the link! This is a NaNoWriMo wrap up event that will have Brigit Young as a guest speaker! A great way to learn about publishing and celebrate your NaNoWriMo accomplishments! Click the link for more information and other NaNoWriMo events! I hope you all enjoy these events! 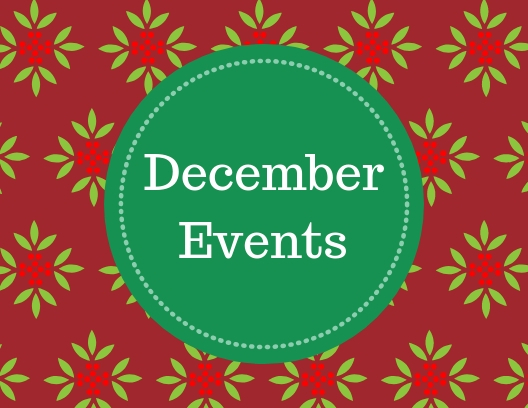 Don’t forget to let us know if you go to these events, or others not mentioned, by commenting on this article! We can’t wait to hear from you! Happy November everybody! As a writer, you have questions. It’s in your nature, so why fight it? 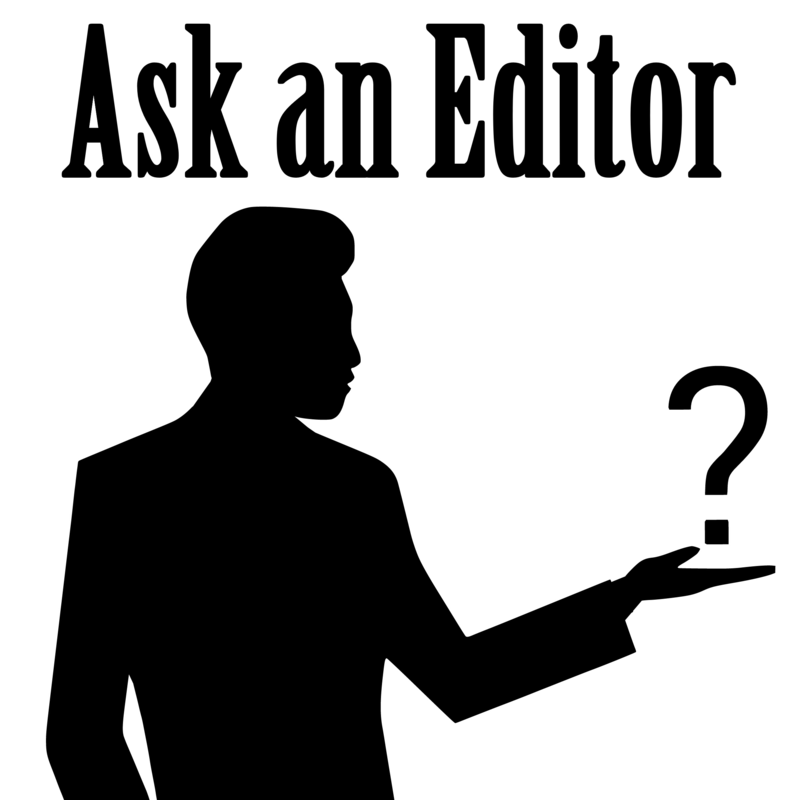 Here are some of the most frequent questions posed to editors! This is definitely the number one question I hear as an editor, and there’s no simple answer, so strap in. If you’re not choosy about where you want to be published, it’s pretty easy these days. There are more literary magazines than I’ll ever be able to count, and each one has its own standards and methods of selecting work. Frankly, I’ve seen work I considered unpublishable grace the pages of quite a few digital lit mags, so if you can slap together a moderately cohesive story and email it to the right place, you could be a published author in no time! 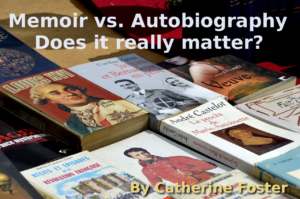 There’s a similar trajectory for self-published books, which has given them a less than savory reputation, despite a handful of passionate, talented writers who utilize the format to avoid book industry runarounds. If you can finish a book, you can publish it cheap, but there’s no telling whether anyone will actually buy or read the thing. Which do you enjoy reading more: a fast-paced crime caper, or the instruction manual for your television? This is “show, don’t tell” at its most basic. Telling is essentially listing the mundane details that most readers already understand, or don’t care about, where as showing puts the reader into the action, informs the feel of the scene, and lets them fill in the blanks with their imaginations. Like any other piece of writing advice, this is a suggestion, not a hard rule. While there are many specific instances in which you will need to break down and lay out some exposition, more often than not, your writing will be more effective if you let your characters show your readers what they’re up to. Do I really need an editor? Can’t anyone be an editor? I get it, some folks think anyone who can operate spell check on their word processor can be an editor. While that might technically be true, a good editor does so much more than line up your grammar, fix typos, and correct spelling errors. Depending on when we are brought into a project, we may help with character development, plotting, overall flow, and sometimes brainstorming if an idea isn’t working and solutions are hard to find. We embed ourselves in the tone of each piece and, like literary chameleons, adopt the author’s voice, ensuring our edits will not stand out from the surrounding text. Essentially, we’re here for you. Whatever your project calls for, editors have the skills to work with you and make it the best it can be! What’s the most common problem editors see in writing? Beyond the usual grammar nitpicking, there are many other elements we’re on the lookout for, but I think passive voice is probably the most common. To be fair, it’s not always an issue, which makes it tricky! But what is it? Passive voice occurs when you make the object of an action the subject of the sentence, rather than the performer of said action. Suppose your character is playing soccer. Writing “the ball was kicked by Josh” is passive. Read that out loud. It sounds a little clumsy, doesn’t it? “Josh kicked the ball” is more direct and natural. This is a frequent problem when writing in past tense, so stay vigilant and watch out for objects leading the action! How long does editing take? How much does it cost? This varies from editor to editor, but we make it easy. Right on our homepage, you’ll find our hourly rates for projects over 2,500 words, and hour per word rates for anything up to 2,500 words. The latter also comes with a two week guarantee, and we will work with you and set a deadline for longer projects before we begin! Have questions we didn’t answer? Drop them in the comments and we’ll address them in a future post!